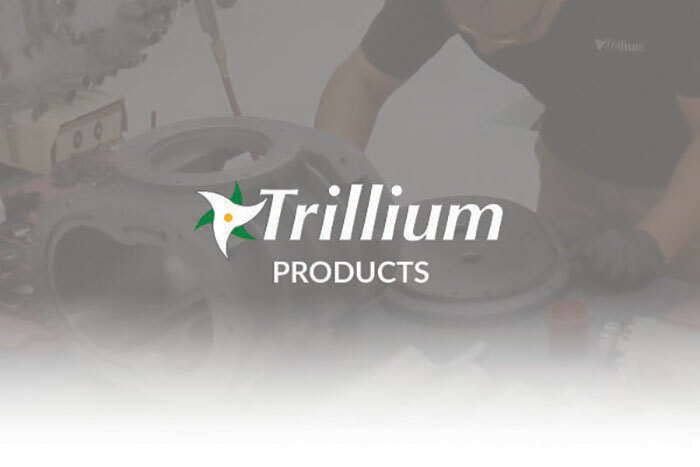 Trillium provides high quality products and services for a number of industries, and our application specialists are interested in helping customers obtain the optimal results with their equipment. To learn more about the main industries we service, as well as the relevant offerings for each, please read below. 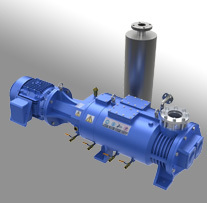 Feel free to contact us for product or application specific assistance as needed.